What is The Right Amount to Invest? Whenever you ask any financial expert/advisor that what’s the right amount to invest, they will divert the question back to you saying it depends on your financial goals, risk appetite, investment time period etc.. But most people in India do not have much idea regarding their risk appetite or financial goals. They are just planning to invest because they want to make some additional money from the money they already have. Most Indians do not invest on the basis of their financial goals (like children’s education, buying a new house, retirement etc). They invest just because they need to make more money. As a rule of thumb, people should invest 10% of their earnings. Therefore, if you are making an annual income of Rs ten lakhs (after taxes), you should invest Rs one lakh. An important point to notice here is that you have to keep this percent constant (or increasing). For example, let’s say you got promoted next year and start getting an annual salary of Rs 15 lakhs. 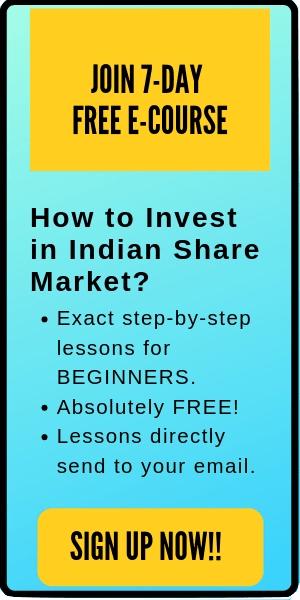 Then, from the next year, you should invest Rs 1.5 lakhs. This is the general rule for the right amount to invest. 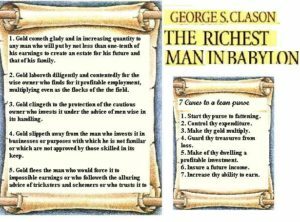 If you read any popular personal finance books like ‘The Richest Man in Babylon’, you can find this 10% investment rule as the right amount to invest. 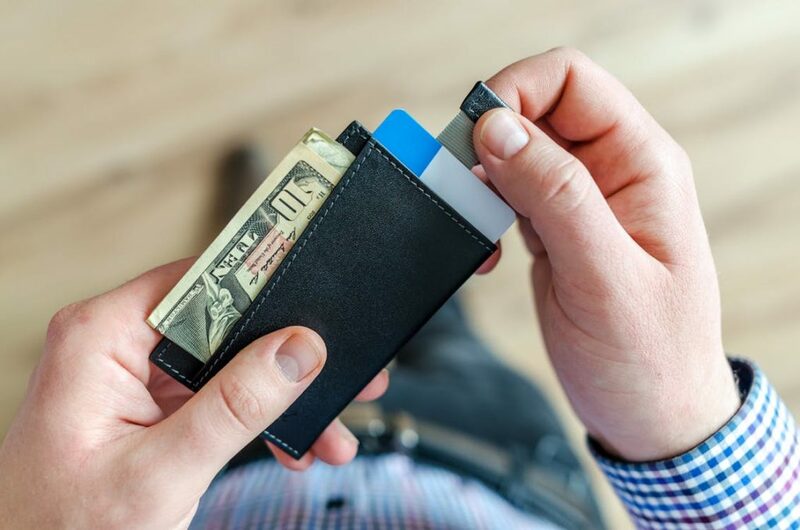 Although the traditional rule of investing 10% of your earnings is widely popular and effective, however, the modern rule disagrees a little with this rule. According to the evolved modern rule, you should invest as much as you can afford to invest. Maybe it’s lower when you’re just starting, say 5%. However, with time you should increase this amount… 5%, 7%, 10%, 15%, 30% & more. Let’s understand why this rule makes more sense. If you’re a boy/girl who just graduated from a college and you’re starting your new career, you might have a lot of things to take care first. For example, you’ll be settling in a new city and there will be initial expenses. You might also have to get rid of your educational loans, buy basic amenities-materials, send some money to family/friends etc. Here, the right amount to invest is as much as you can -without affecting your life. You do not need to invest 10% if your first month (or even first few months) just for the sake of investing. First, get the things settled. You can start to invest with 4%, and then move to 7%, 10%, 15% … in future. The modern rule says that the right amount to invest totally depends on how much you can afford to invest. On the other hand, if you’re in your 30s, 40s or above, then the chances are that you already have accumulated a large money to invest and you might have a settled life. Here, you can invest 20% or higher of your monthly/annual earnings (and further increase it with time). An increasing investment amount and a long time horizon is a powerful combination to create wealth. The big question- how to get money to invest? The easiest solution to this problem is to live below your means. It simply means that your expenses should be less than your earnings. If you’re making annual earnings of Rs 10 lakhs, do not buy a Mustang priced Rs 65 lakhs. Moreover, living below your means doesn’t mean living a miserable life. It simply means saving some amount (here and there) when it’s not necessary to spend. For example, if you’re not earning in lakhs, maybe you can have a Motorola phone instead of iPhone X. Further, instead of dining out every day, you might wanna dine with your friends only two or three times a week. Also, instead of buying a new car on EMI, maybe you can opt for an Ola share or uber pool. Even saving a little money in few small and big areas can help you save 10-15%- which you can invest. Automating your investment is the best alternative if you’re not a ‘Saver’. A monthly SIP directly deducted from your salary/savings account at the start of the month is a good option for those who are ‘Spenders’. You can’t spend the money which you don’t have, right? (Unless you take a loan or borrow money from your friends just to spend recklessly…). Automating your investment will help you to both enjoy your life now and have a secured future. It’s always advisable to have an emergency fund… like next 6 month expenses or more. 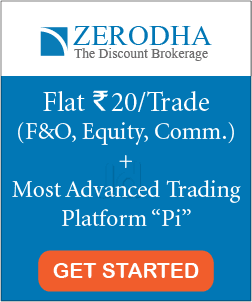 Investing in stocks or any other financial assets has little risk associated with them. An emergency fund will help you take care of any unexpected expenses. Further, it can also act as your freedom. If you don’t have an emergency fund and you’re fully invested with no savings in the bank, you’ll have very less freedom to take immediate actions. Besides, the amount in your emergency fund depends on your personal financial position. For example, if you’re planning to start your own business or startup, then you might want to have an emergency savings worth 9-12 months. There is no correct answer to the right amount to invest. The best answer is that the higher you invest, the better it is. Most people invest 10% of their earnings (as a thumb rule). Nevertheless, a better alternative is to start with the percentage you’re comfortable to invest and then keep increasing the amount. Always invest the highest amount that you can afford to invest. Here, time and increasing contribution amount will help you build great wealth to secure your future.